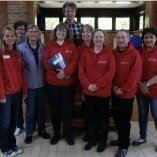 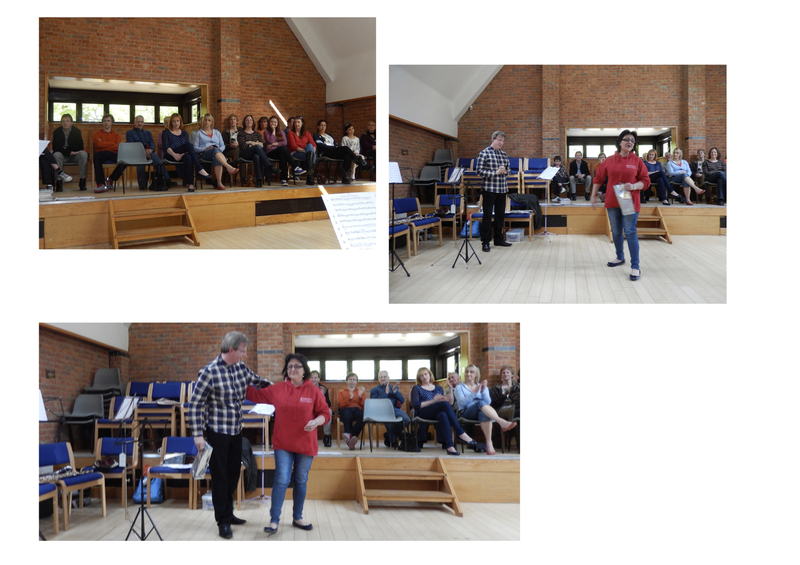 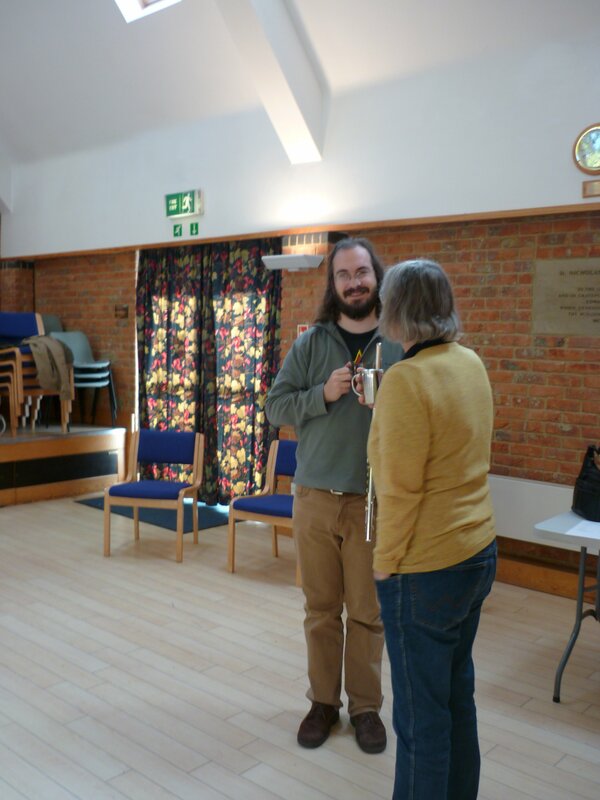 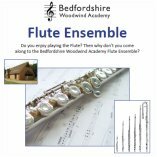 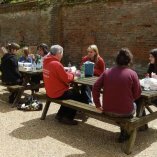 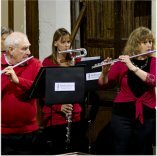 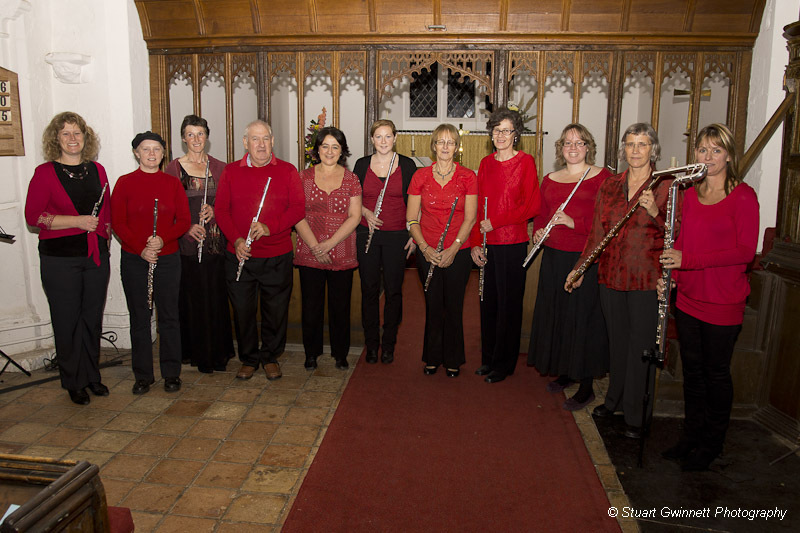 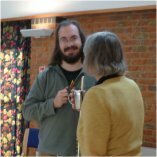 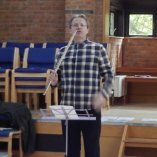 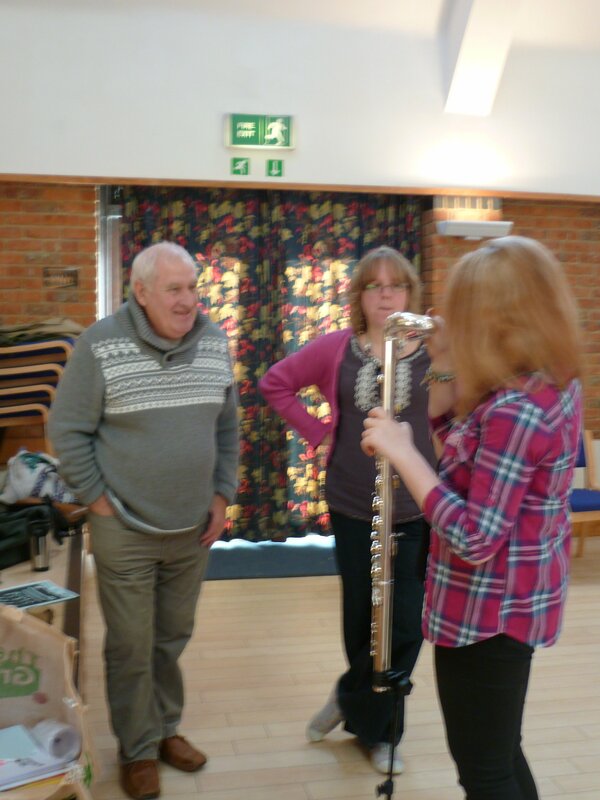 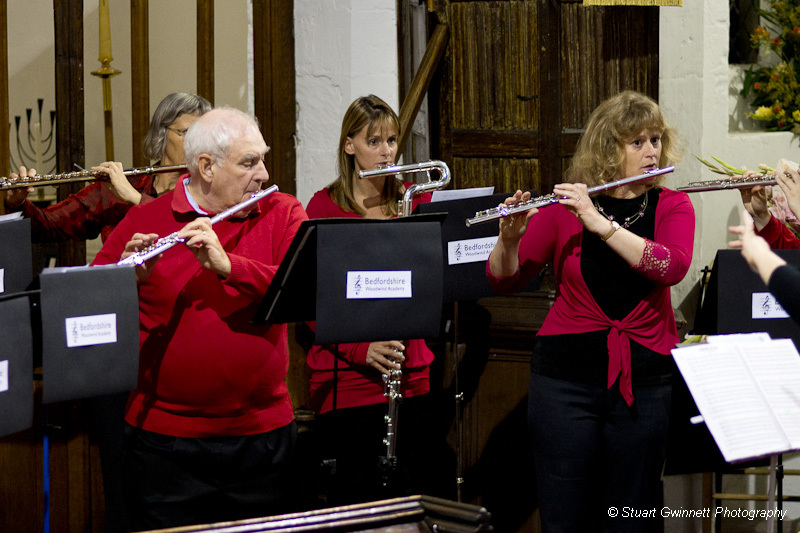 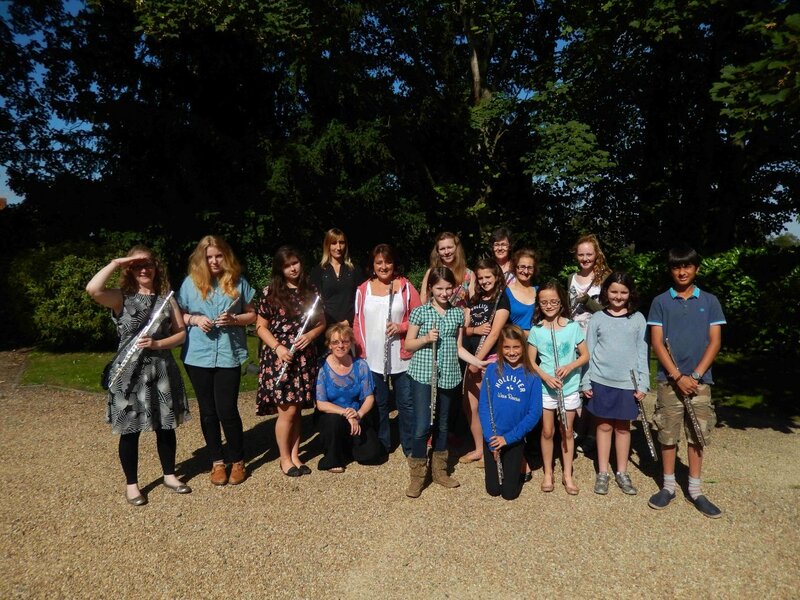 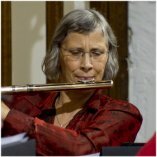 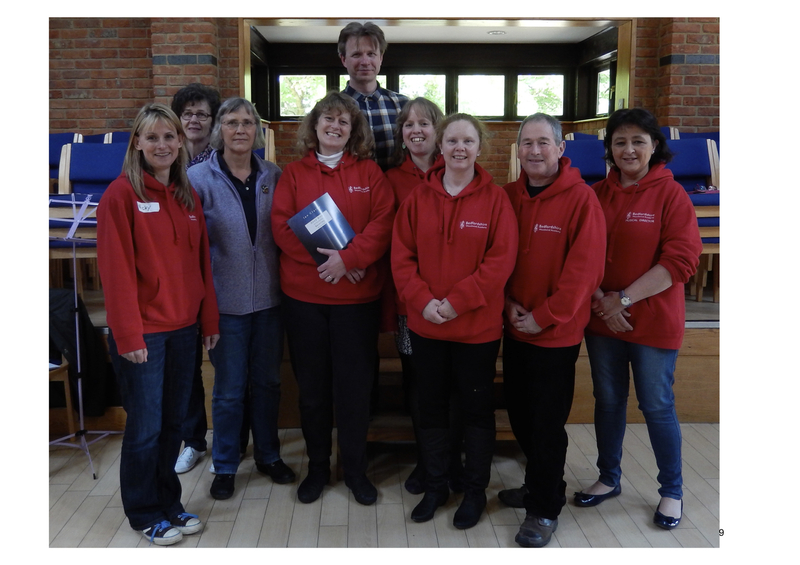 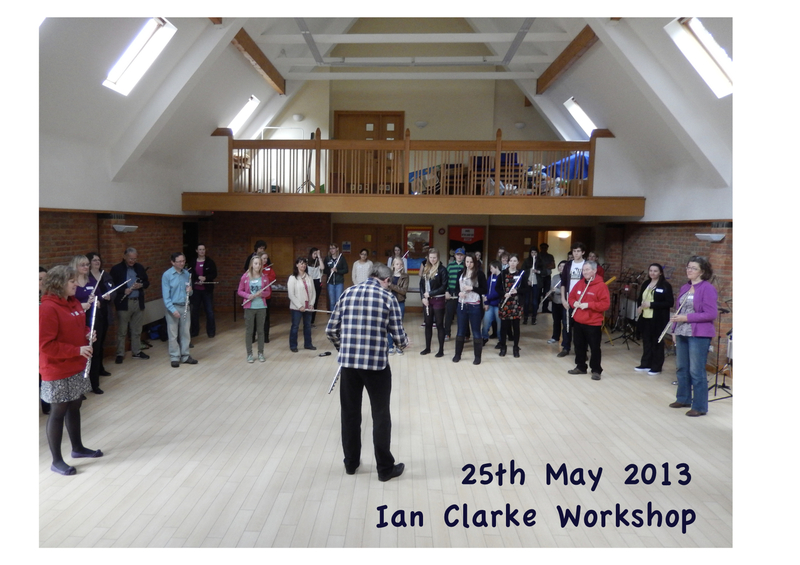 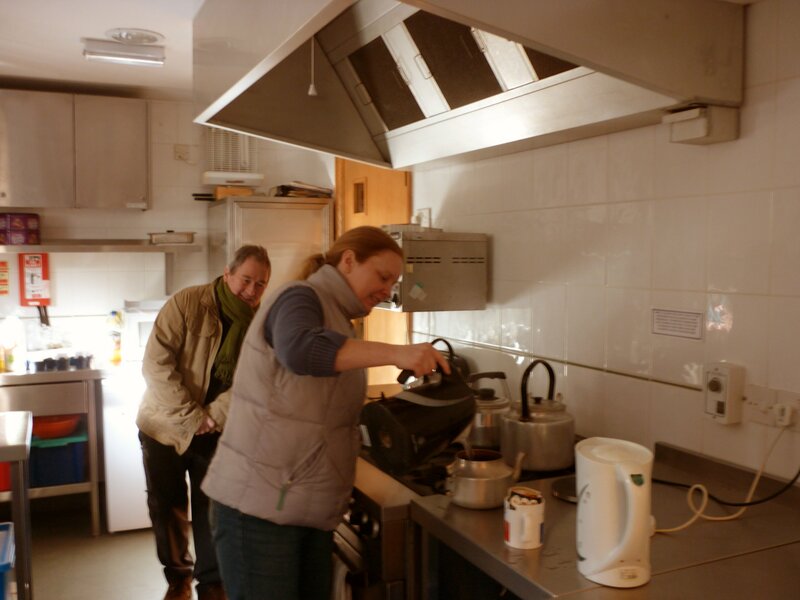 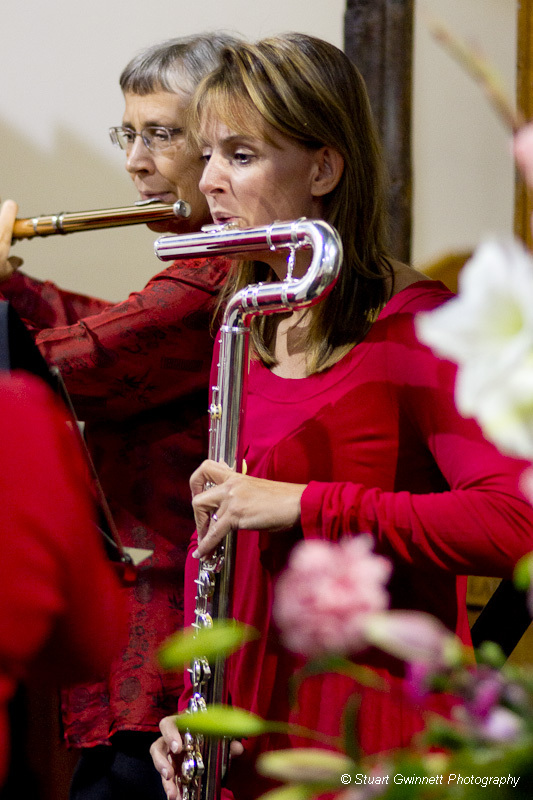 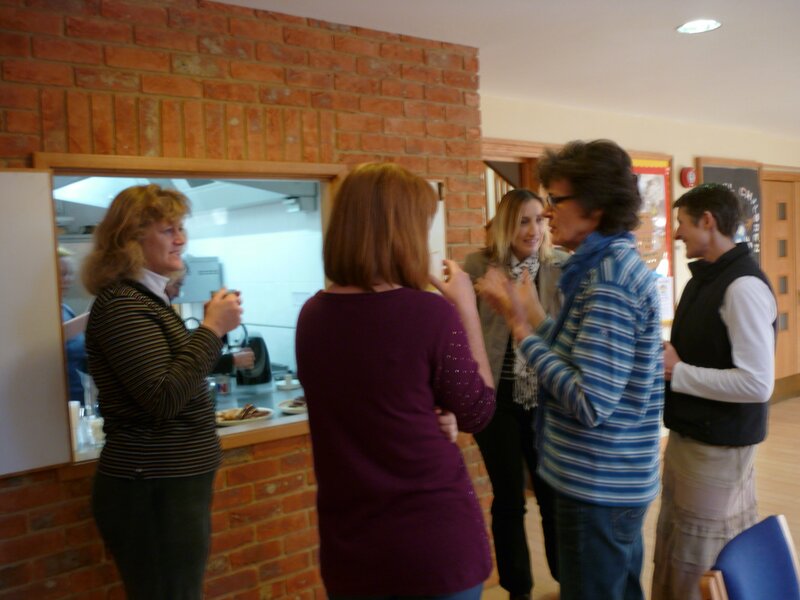 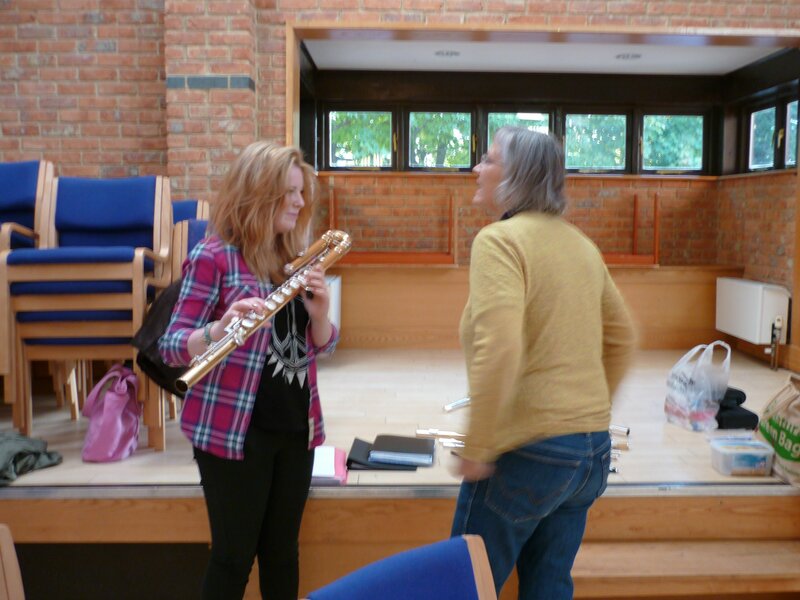 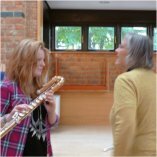 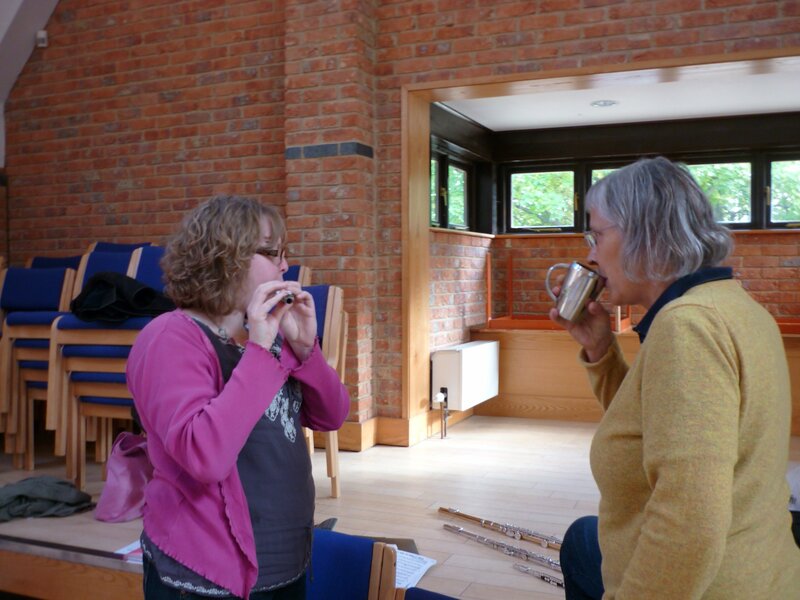 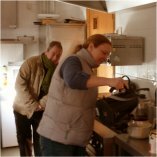 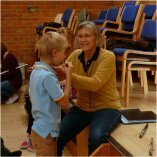 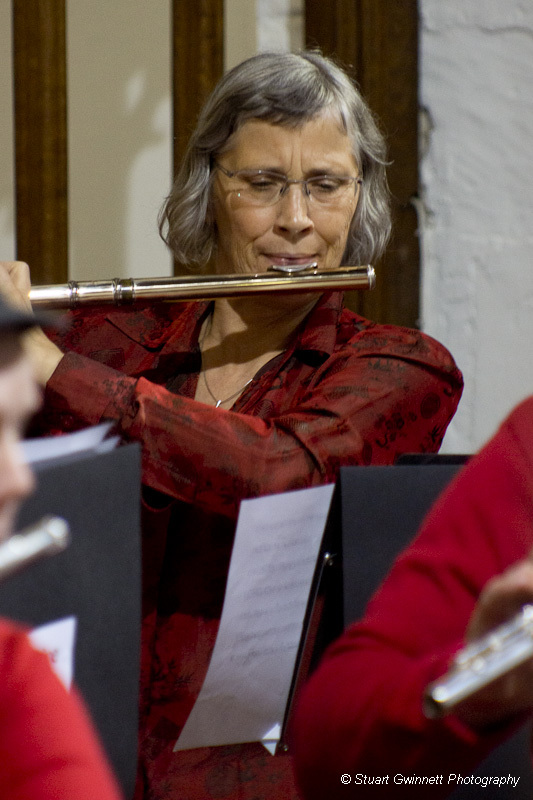 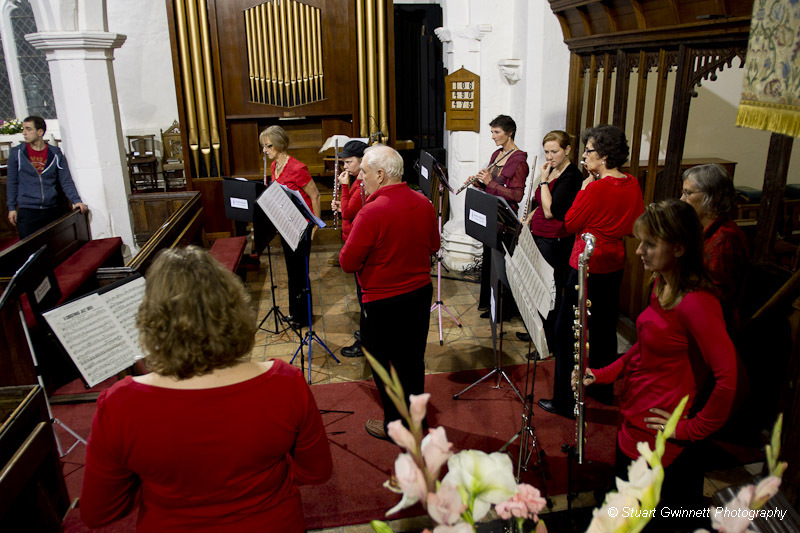 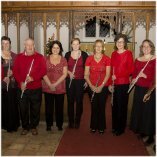 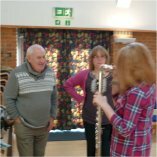 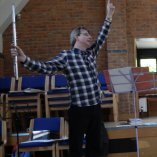 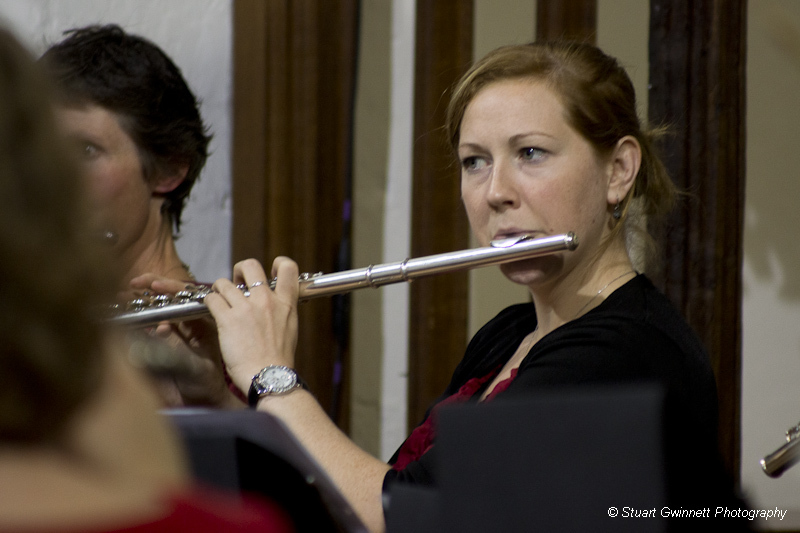 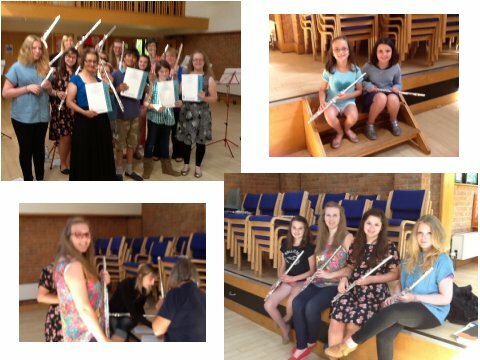 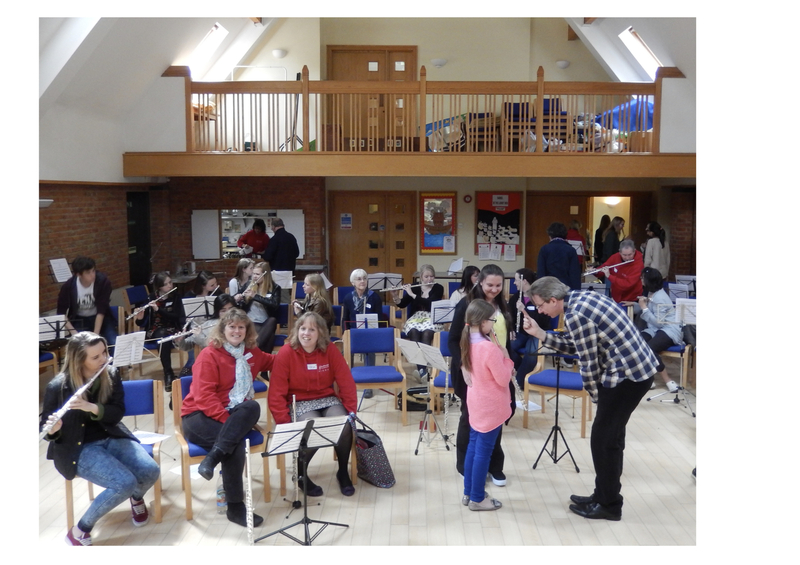 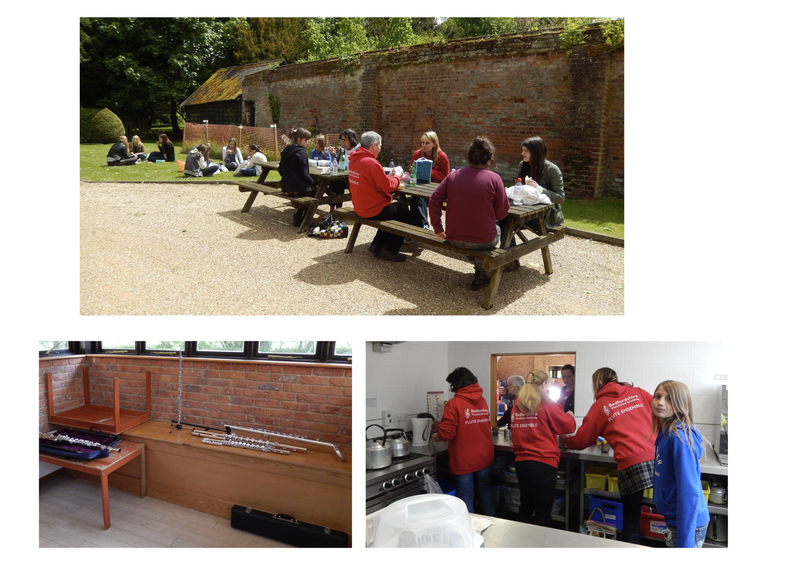 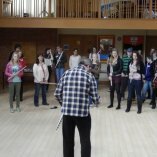 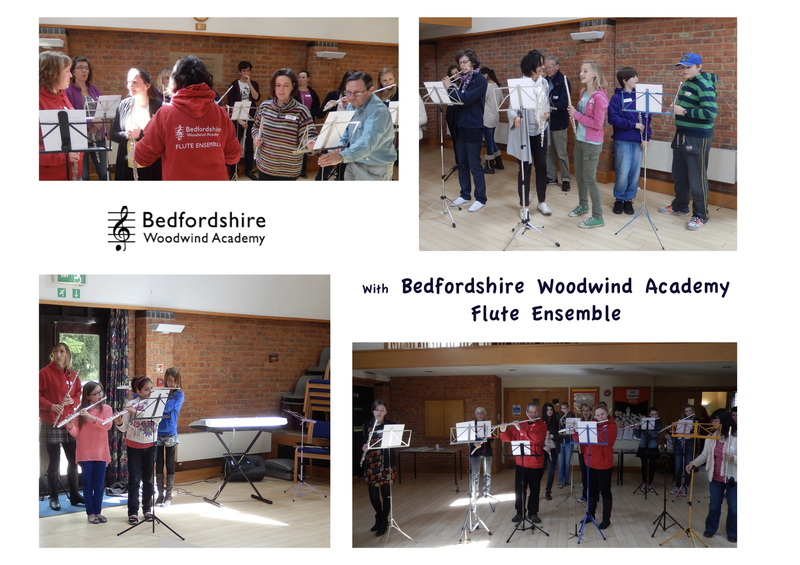 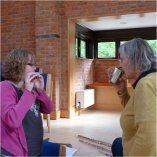 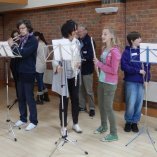 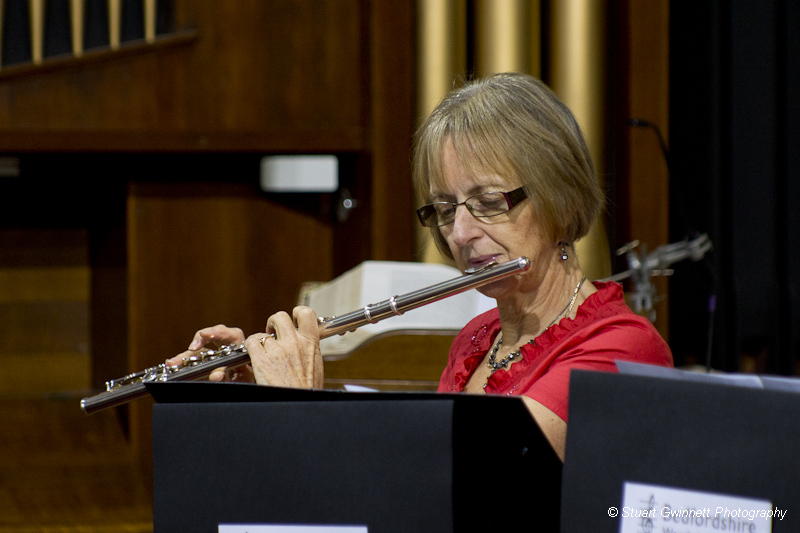 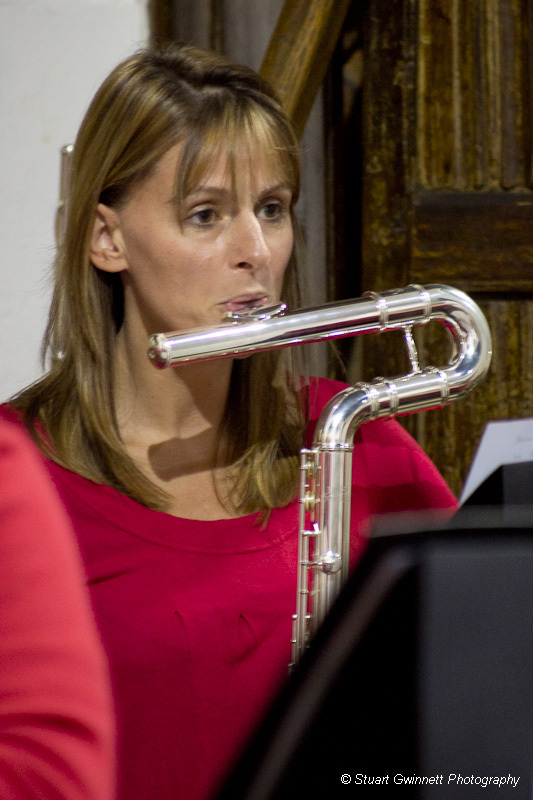 Below are some pictures and videos of the Bedfordshire Woodwind Academy in action. 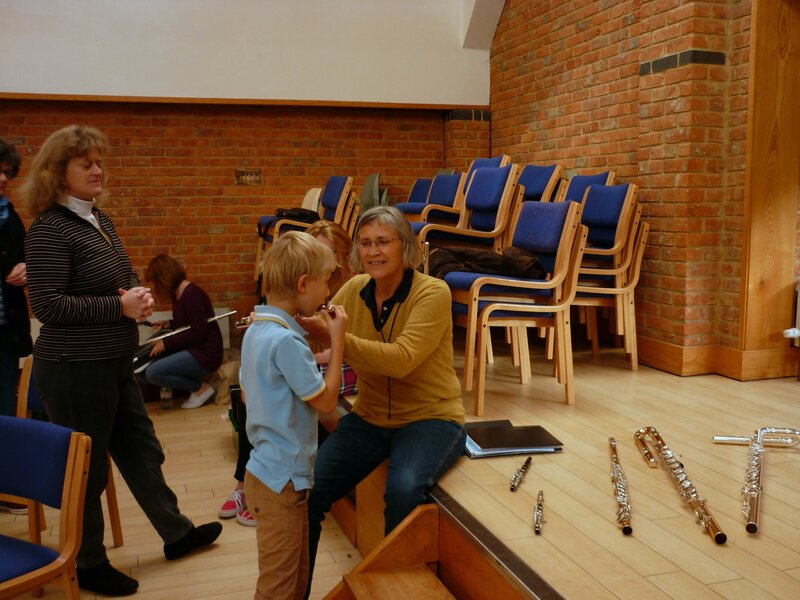 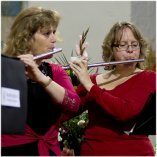 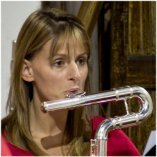 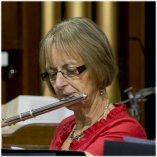 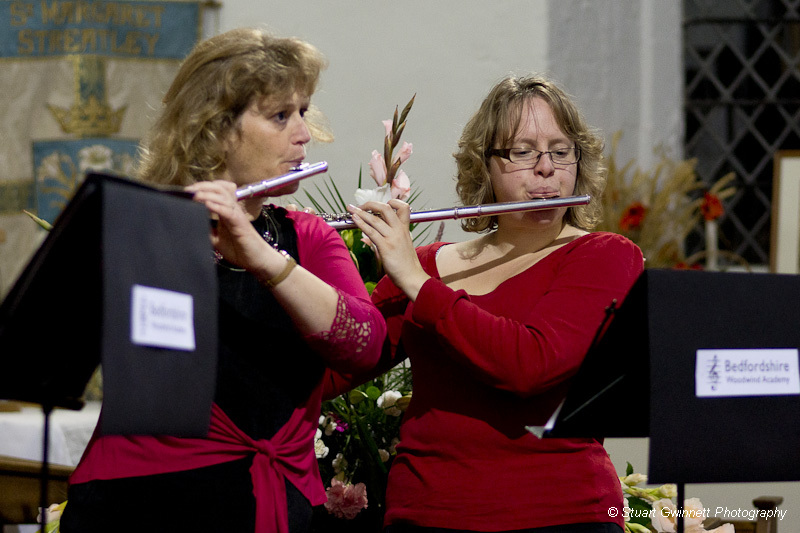 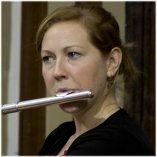 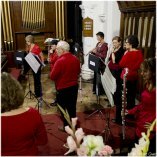 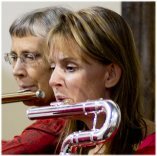 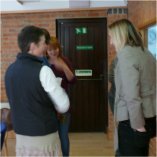 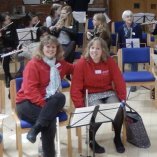 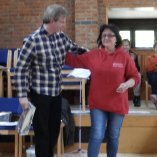 Liz and her fellow music teacher and adjudicator Melanie Spanswick were interviewed recently on the Nick Coffer radio show on Three Counties Radio. 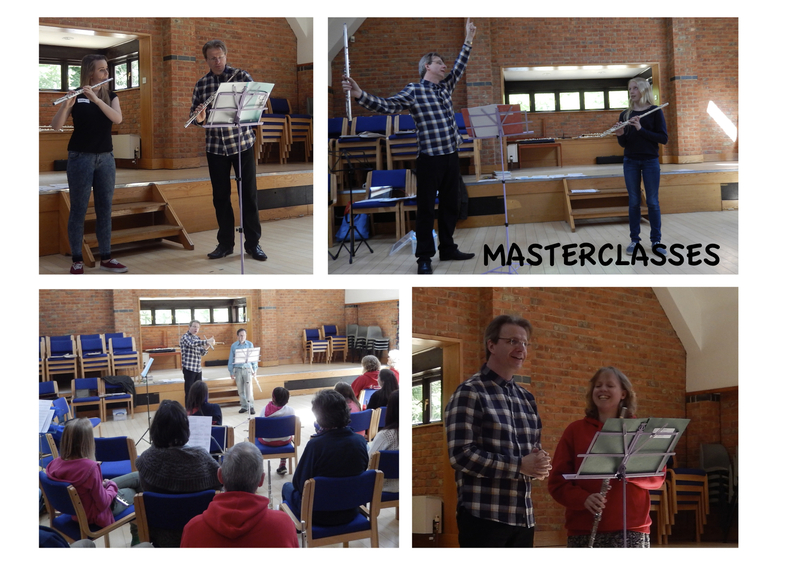 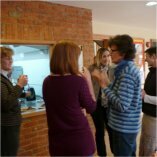 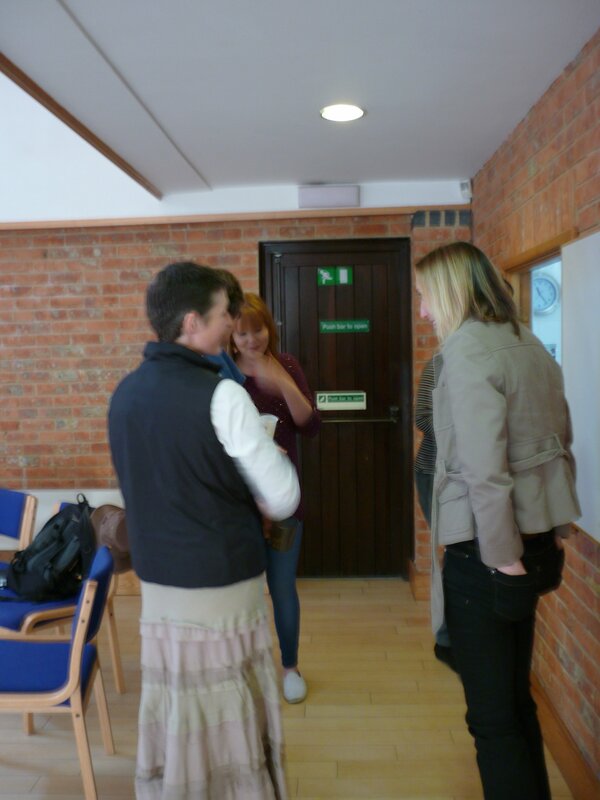 They talked about adjudicating and the challenges and rewards of teaching music to children. 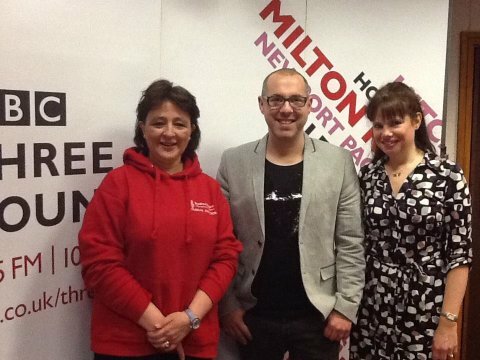 Click on the Play buttons below to listen to the interview.